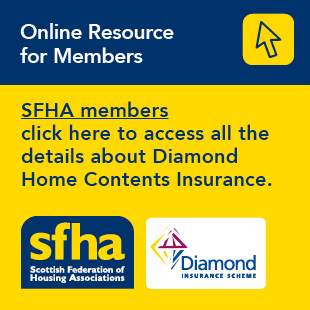 Give your views on the procedure of the First-tier Tribunal for Scotland Housing & Property Chamber. The Tribunals (Scotland) Act 2014 created a new two-tier structure for devolved tribunals in Scotland. There is a First-tier Tribunal for first instance decisions and an Upper Tribunal (primarily for dealing with appeals) with a common system of leadership, appointments, practice and procedures, wherever practicable, under the overall leadership of the Lord President of the Court of Session.